Easy ecommerce service plans for the automotive industry. EMaC is the acknowledged UK leader for providing service plans to automotive retailers and manufacturers. The EMaC solution from GForces strengthens the aftersales relationship with your existing and potential clients by delivering transparency and ease of use. Maintaining an aftersales relationship with today’s connected consumer requires dedicated expertise and compatible technology. The EMaC solution provides both. 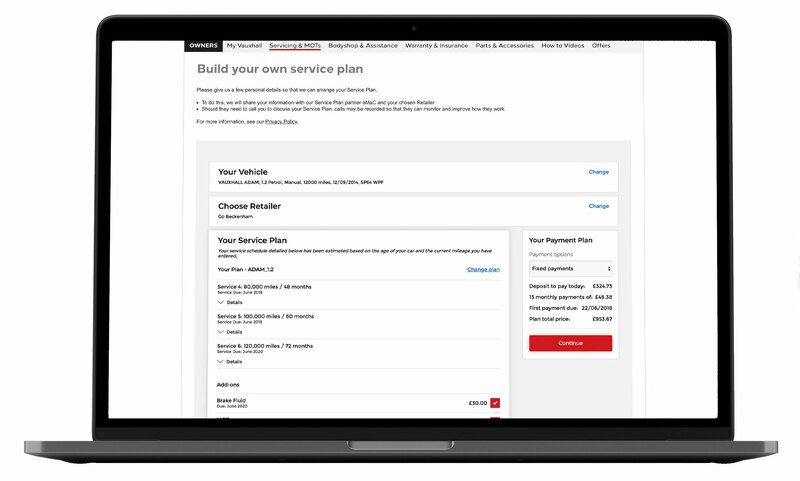 You get an easily-accessed web tool that makes selling service-plans for any vehicle simple. And you also benefit from expertise built on experience. EMaC have over 1.6 million customers in the UK, and GForces is a leading provider of digital technology and solutions to the automotive industry. The pressure and sales tactics many consumers experience in the showroom can often be a blocker when it comes to add-ons and financing. The EMaC solution from GForces allows you to focus on the key elements of your business by providing a secure and stable platform for service plan sales, and one that helps consumers feel in control. Data sets straight from the manufacturer and direct links to dealer networks mean pinpoint accuracy for every detail. Linked data from manufacturers and dealers, combined with an easy to use menu system, allows the functionality of the widget to cater for tailored plans. Working with both manufacturers and their dealer networks means EMaC has direct access to the information and resources they need to deliver optimised levels of customer service. The EMaC solution links to manufacturer-held data for vehicle information and relevant dates. Then, after a consumer has added unique elements, such as the mileage, SMR data tags per dealer are used to generate bespoke costs based on location. In 2017, EMaC estimated their service plans helped generate over £250 million in retailer revenues. 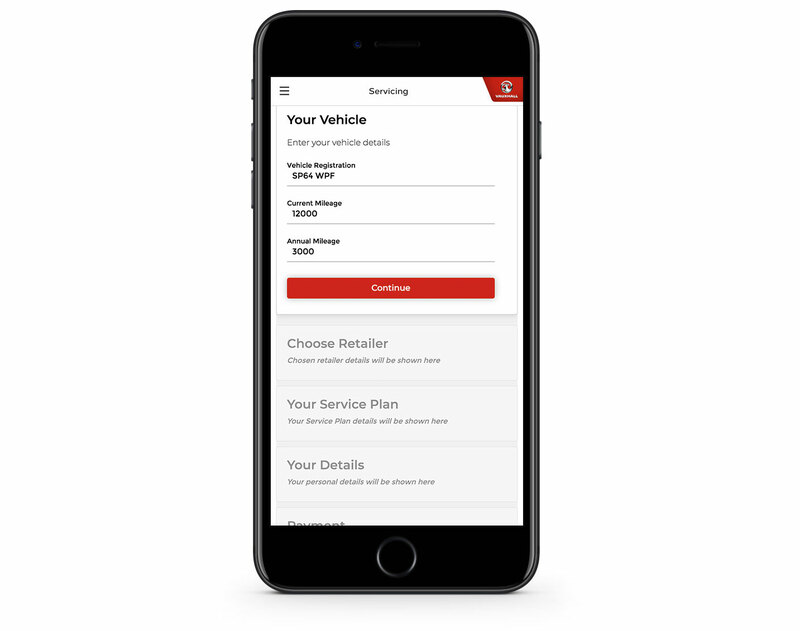 Service plans increase loyalty by establishing a customer relationship that goes beyond the sale of a vehicle. A service plan helps tie your business to the ongoing ownership cycle too. As a result, you’ll see sales of parts for repairs and maintenance stay within your business. It also provides opportunities for up-selling of products and services without pressure, as a service plan helps you establish a firm foundation of trust. Fixed cost peace of mind. They’ll never pay more for parts or labour.